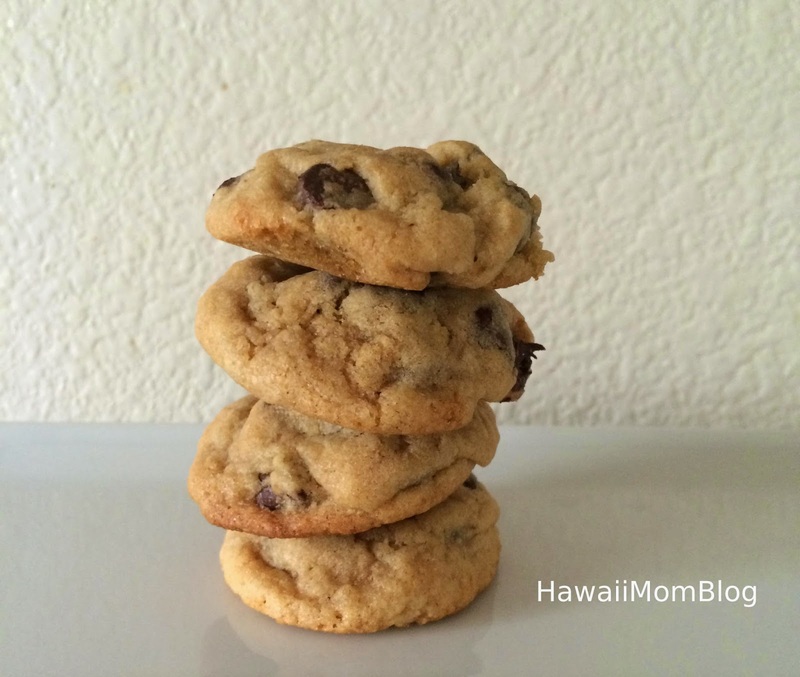 I love to bake chocolate chip cookies, but I have yet to find THE recipe that I truly love. However, I did try this recipe found on the back of the Kirkland Signature Chocolate Chips bag, and it was pretty darn good! In a medium bowl combine butter and sugars until creamy. Add in flour until blended.